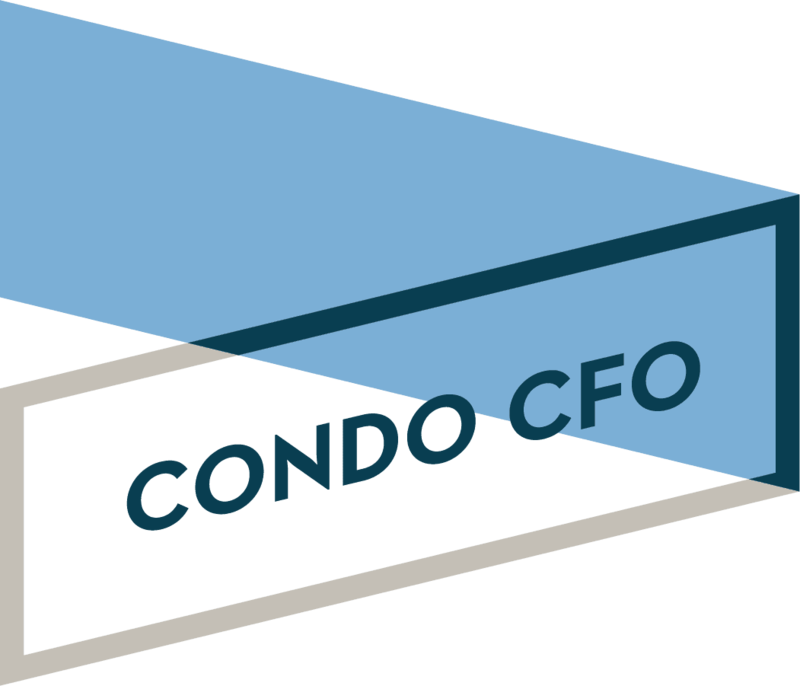 Condo CFO has been a complete game changer for our building. Prior to finding Felix, we fumbled our way through so many different management companies and our finances were a disaster. (Sadly I’m sure we lost a good bit of money along the way too) Felix came in and straightened it all out! He accounts for EVERY penny while also making suggestions on other saving opportunities he notices. He is trustworthy, frugal and easy to get ahold of – these are great qualities in the person overseeing your money! I never want our building to lose him – his services have been SO impactful. He is fantastic. Every time I have a problem, big or sometimes small – anything – I will call Felix. He shows me how to do things that I didn’t know how to do or was doing incorrectly. He cares about his clients; he explains and shows how they have to manage to be within the law. Whenever someone mentions their tax problems or tax situations to me I always recommend Felix. With Felix you can ask as many questions as you like; he is always there for you. He has a vast knowledge of accounting and business, and he is a very honest individual. Some of the accountants that I dealt with before, they practice creative accounting. That is not what you will get with Felix. Felix is very knowledgeable. He is thorough and to the point – he makes sure he solves the issue. He lets us know if something comes up and is always prompt to respond. Felix’s services have helped our building manage expenses, build reserves and keep maintenance fees unchanged for the last nine years! Most importantly, integrity is #1 with Felix. I would definitely refer him with no hesitation. Felix has played a major role in setting our building financials on the right path! When we initially engaged Felix, our building’s finances were extremely disorganized, and the Board needed his expertise to undergo a major assessment of the current financial status and a long-term strategy for the building. Felix did an amazing job of organizing our books, preparing our taxes, and creating a secure and accurate billing/invoicing process. There are also several instances where he has found ways to save our building money and participated in the negotiation of several of our contracts. He is highly knowledgeable in his field and we are very lucky to have him on our team.